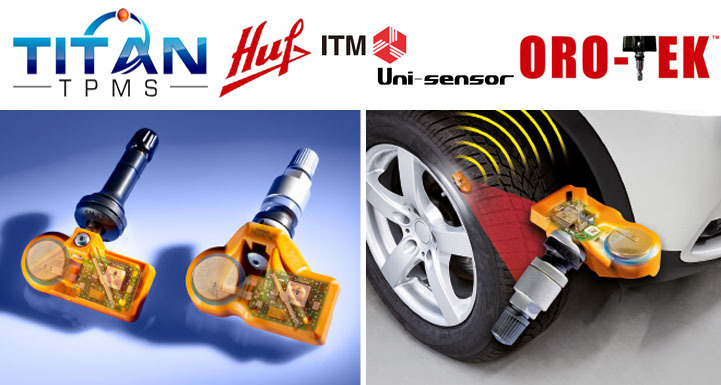 We guarantee the tire pressure sensor will fit or your money back. We undercut the competition and will match prices. Shipping is always free with Titan Tire Sensors.